The year is 2099 — the ultra-rich are above the law, and megacorporations rule. Venture, the Specialist, the Vulture — the future is full of menaces, but none so vile as a corrupt government and the corporations behind it! 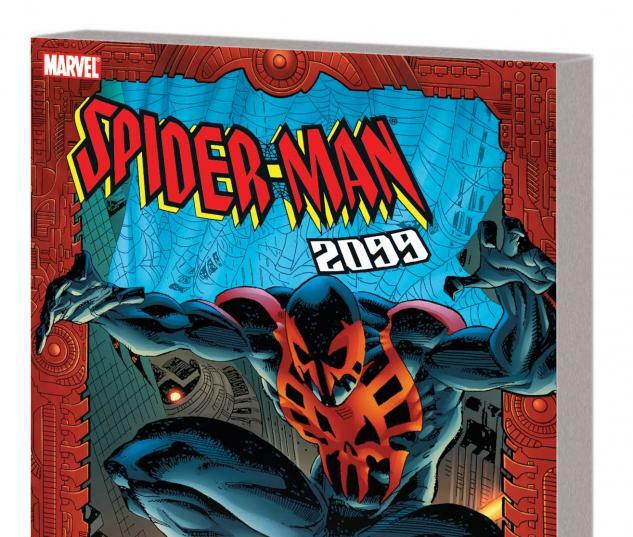 A scary future needs a hero who’s just as creepy — perhaps a wall-crawler of some kind? 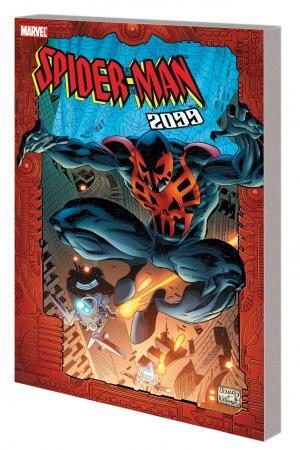 See the world of tomorrow and the cast who inhabit it as the Spider-Man of 2099 battles evil in both high and low society in the 2099 imprint’s flagship title, written by industry legend Peter Da id! 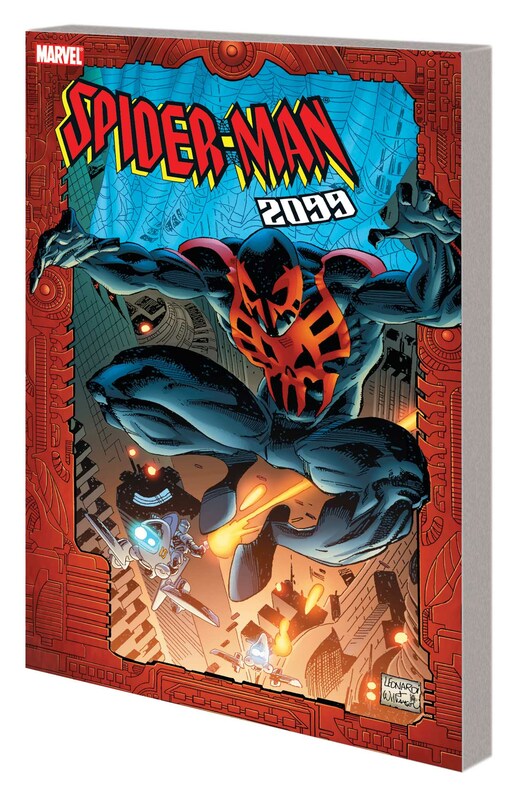 Collecting SPIDER-MAN 2099 #1-10.